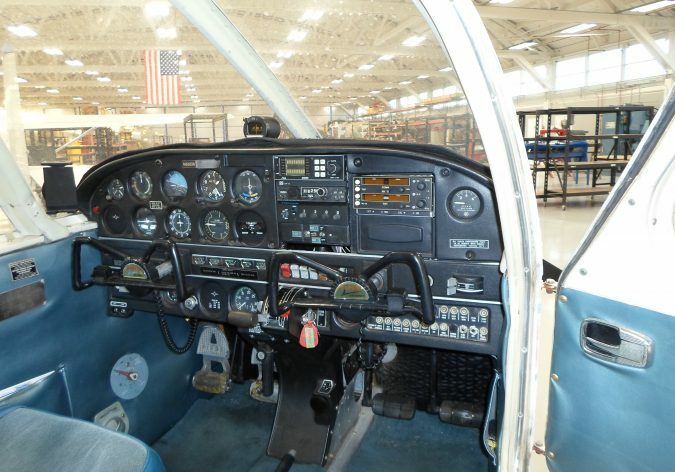 Nothing like a quick and successful turn-around for an aircraft radio upgrade! 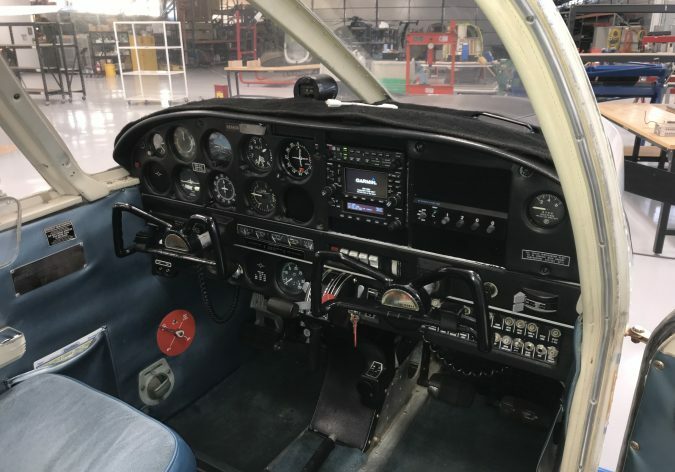 PHS removed the aircraft’s old radios and installed a Garmin GTR 225 Com radio, Garmin GMA 347 Audio Panel, and Garmin GNS 430W GPS/NAV/COM. Contact PHS at rfq@precisionhelisupport.com or 480-985-7994 to get your quote today.